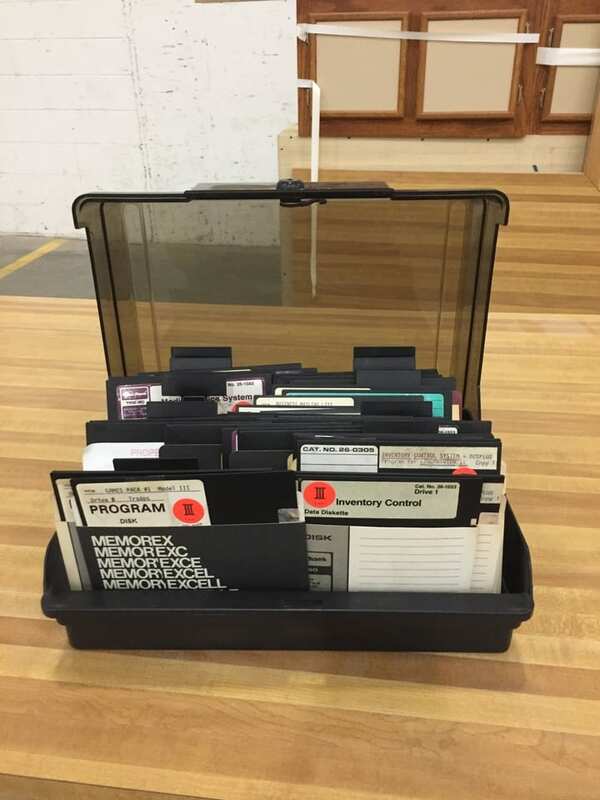 Netflix, which has filmed the series Mindhunter in and around Pittsburgh, has several warehouses of set decorations and props that they are no longer using. The folks from Nomadic Trading Company are running a sale of epic proportions of all of the leftover set decorations and furniture. Scroll down to see some of our photos from the first sale back in January. Entrance to the Netflix Warehouse Sale on January 26, 2019. Time: 8 am to 6 pm – we arrived at the last sale at 3:30 pm, there was still plenty of items left to purchase. Sale Location: Set & Prop Warehouse at 150 Thornhill Road, Warrendale, PA 15086. Look for the signs. The entrance to the sale is in the back of the warehouse. There was someone outside directing traffic at the first sale. Sale Details: The sale is being administered by Nomadic Trading Company. Payment: Nomadic Trading Company will accept cash or credit cards for purchases. Credit card purchases will include a 5% buyers premium. 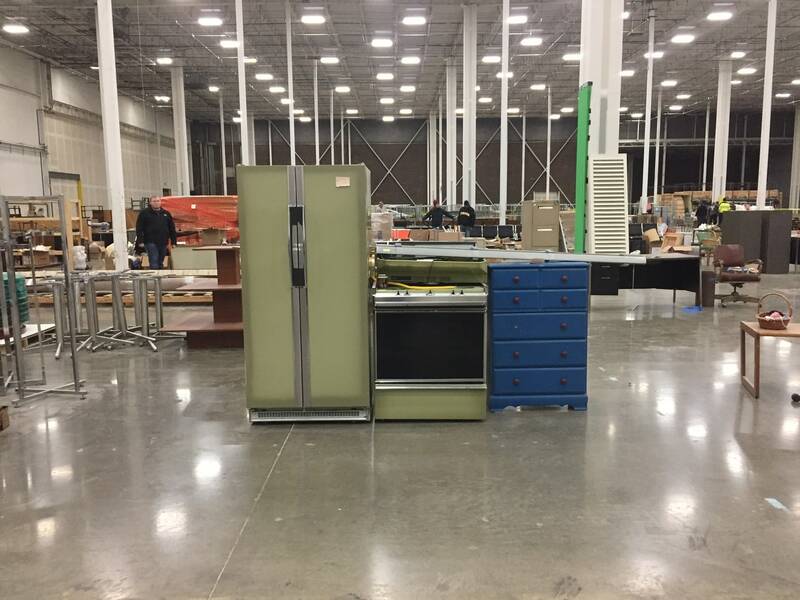 Facebook Event for Netflix Set and Prop Liquidation. What we found at the first Netflix sale: Mindhunter Set Decor! 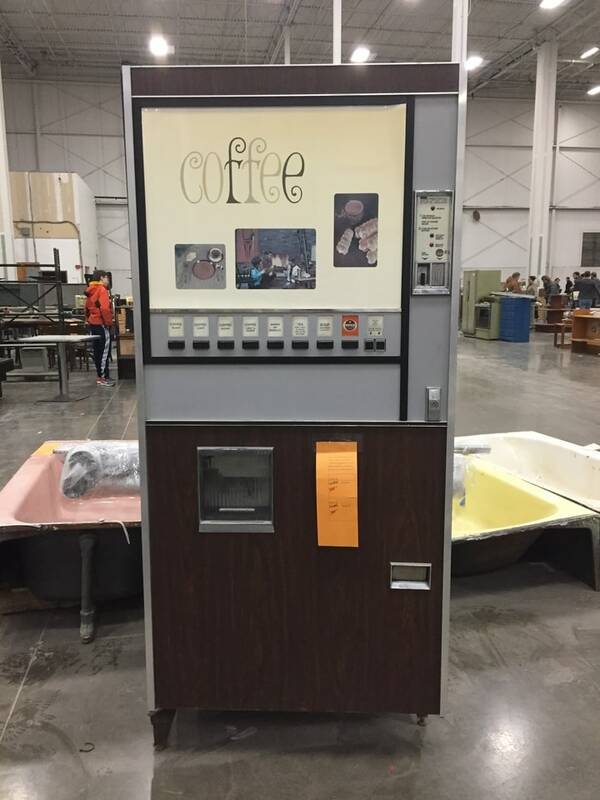 When we reached out to the folks running the sale last month, and they could not confirm what shows or movies the set decor was used in, but after perusing the warehouse, it was clear that many of the items for sale were used in the production of Mindhunter. A quick video from the first Netflix Prop Sale in January. We stopped by late afternoon and there was still lots of items for sale. Saturday, February 9 is the 2nd sale, all new items from a 2nd warehouse. More details here: http://bit.ly/2TxU2Hc. Everything is priced to move. I picked up a bookshelf that was once in “Wendy’s Office” and now lives in the Very Local office for $10. You can pick up a whole box of books or decor for $5 to $10. Signage. 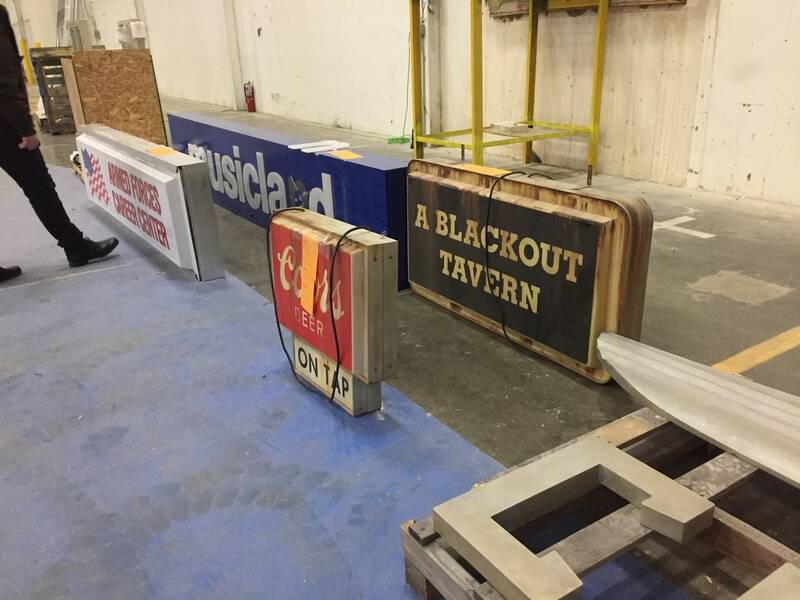 We would like to go to a bar called "A Blackout Tavern"
What is for sale in Warehouse #2? Lots more furniture and props, it is my understanding that this will be different merchandise from what was available on Netflix. Nomadic Trading Company has listed over 100 photos from Warehouse #2 here. 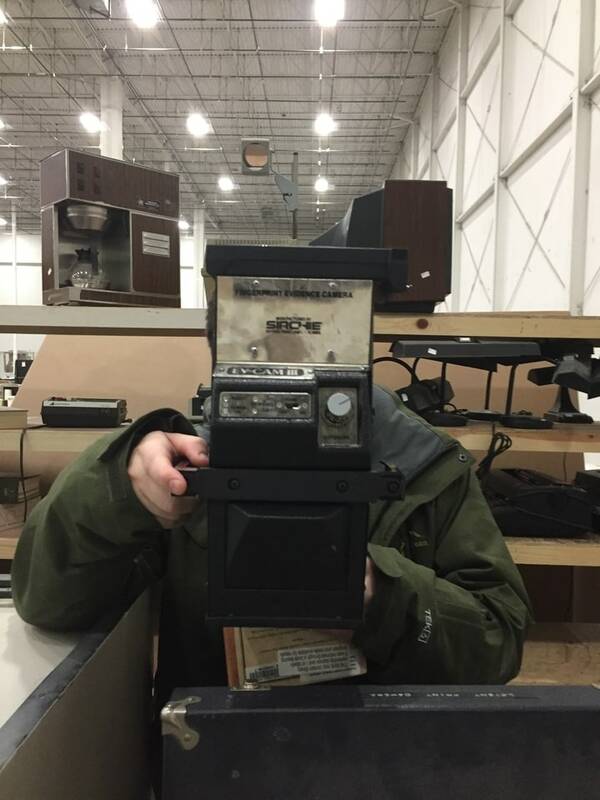 🔥Huge Netflix Prop Liquidation Sale🔥2/9/2019150 Thornhill Road Warrendale PA🍎New Video posted on YouTube of the🍎 upcoming Netflix originals set dec & prop warehouse liquidation. Click here ➡️ to watch https://youtu.be/lSSmEYaFkak & make sure to subscribe to the channel for upcoming sales! 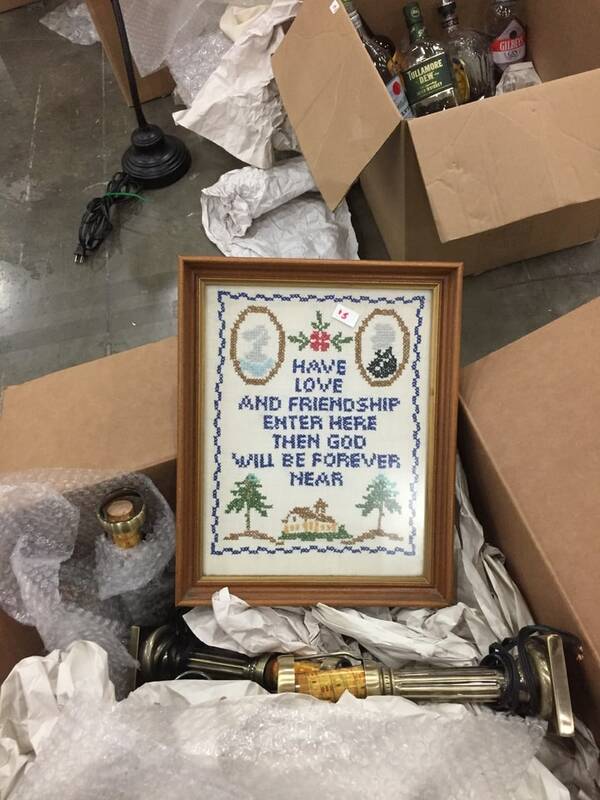 Here are a few of the photos we found on social media from the first Netflix prop sale in January. If you are headed out to Warrendale this weekend, we would love to see what you find! Please mention us, @verylocalPGH on Twitter & Instagram. Netflix originals prop sale treasures. 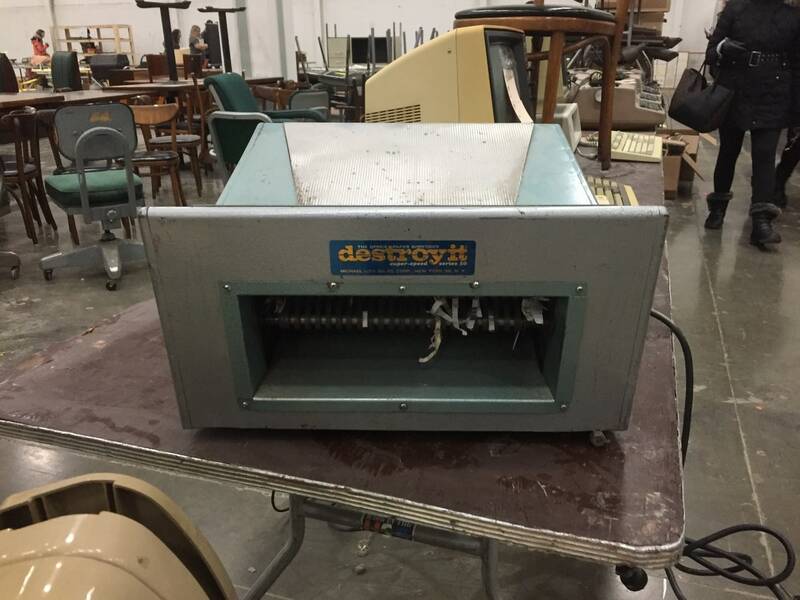 Looking for more movie props? Nomadic Trading Company, who is running the sale of the extra Netflix props, also runs an antiques/events center in Punxsutawney, PA. Nomadic Trading Company often supplies props and furniture to movies and television productions that are filming in and around Pittsburgh. You can follow Nomadic Trading Company on Facebook and Instagram for more details about the Netflix Set & Prop Sale as well as other upcoming events at their facility in Punxsutawney. This post is an update to an earlier story. You can see our story on the first Netflix Prop Sale here.